As I get more serious into my electronics hobby, I need to work with more SMD components. Some component packages are very difficult or impossible to solder with a traditional soldering iron. To solve this problem, I decided to hack a toaster oven to become a reflow soldering oven. Basically, to perform reflow soldering, solder paste is placed on a printed circuit board, and the components to be soldered is placed on top of the solder paste. When the oven heats the solder paste past the melting temperature, the solder paste melts and solders the component to the circuit board. 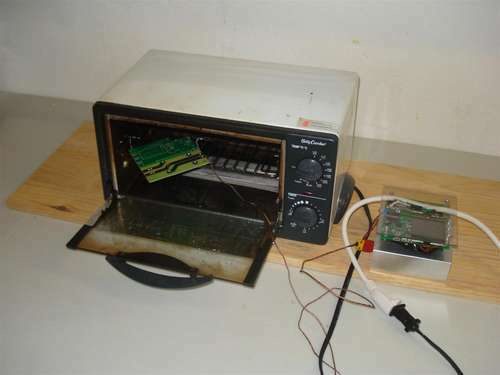 To control the oven’s temperature, I created my own reflow toaster oven controller circuit. 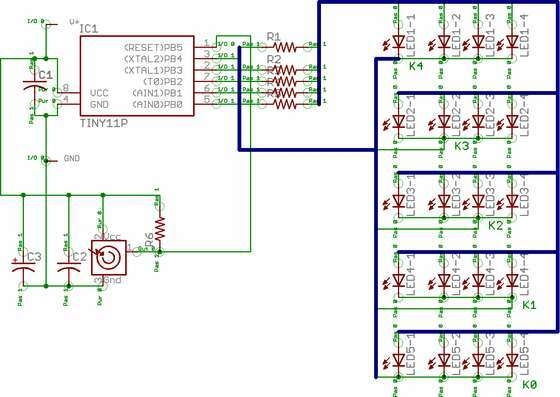 This circuit uses an ATmega32U4 microcontroller to monitor the oven’s temperature using a thermocouple and AD595AQ, and then control the oven’s heating element using a solid state relay. 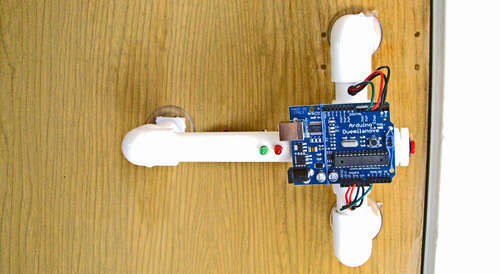 The controller features USB logging/debugging, USB bootloading, a graphic LCD display, and 3 buttons. The firmware features tweaking for all settings, manual temperature control, manual heating element control, and automatic temperature profile control (with a nice temperature history graph display). This circuit will plug into a wall outlet, and the oven will plug into this circuit, while the solid state relay basically acts as a switch between the wall outlet and the oven’s heating element. Safety is the main design objective (but some things were limited by cost), and ease of use is the second objective. The thermocouple is rated to over 500 degrees Celcius. Soldering using my solder paste requires only up to maybe 250 degrees Celcius. The solid state relay is used because they can provide better control than mechanical relays, and they are more reliable. Mechanical relays can wear out because of their mechanical nature, and from internal sparks that occur during switching. I plan on switching the relay at 1 Hz, so this is important. The relay is rated for 240V and 25A so it should work with any typical toaster oven in any part of the world. The relay is cooled with a custom made aluminum heat sink and a small cooling fan. Everything on this circuit is powered from the wall outlet because I’m using a tiny USB charger as a built-in AC-to-DC converter. This is good since one cable powers everything. A computer is not required to operate it. A plastic cover is created to protect the circuit from things touching it accidentally. I can safely handle the circuit without getting shocked.